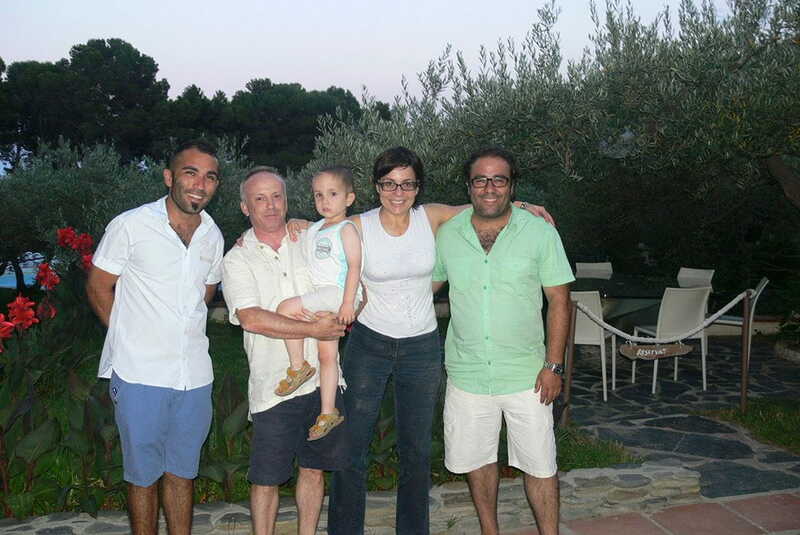 On 26th June, Hotel Cala Jóncols was visited by the couple behind the online tourism and travel magazine Tusdestinos.net, one of the leading sites of its kind in Spain. They made the most of their three-day stay to enjoy the different activities we offer, including scuba diving and kayaking, as well as going on a boat trip around the local coves and visiting the vineyard recently inaugurated within the hotel grounds. 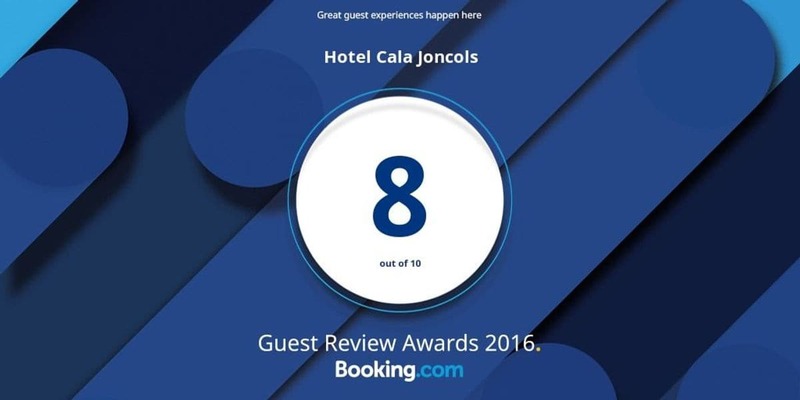 The bloggers, Maria Jesús Tomé and Joan Coma, came along with their young son and were able to experience for themselves that Hotel Cala Jóncols is not just an ideal place for soaking up the tranquillity in idyllic natural surroundings – it is great for family fun too.